Train travel is a way for you to view your world close up and at ground level. It gives you a glimpse into the world of bustling train stations yet allows you to sit back as you roll passed rural villages, rising hillsides and expansive deserts. 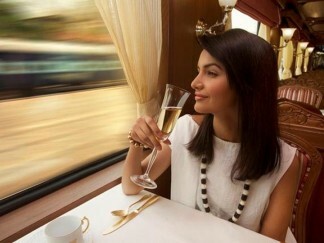 The Maharaja Express, Eastern & Orinetal, Blue Train and Rovos Rail offer the finest train travel in the world today.